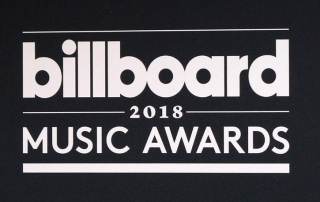 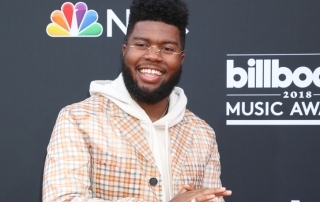 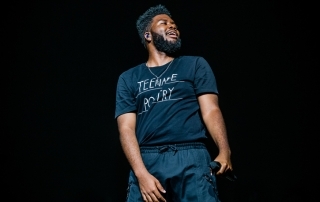 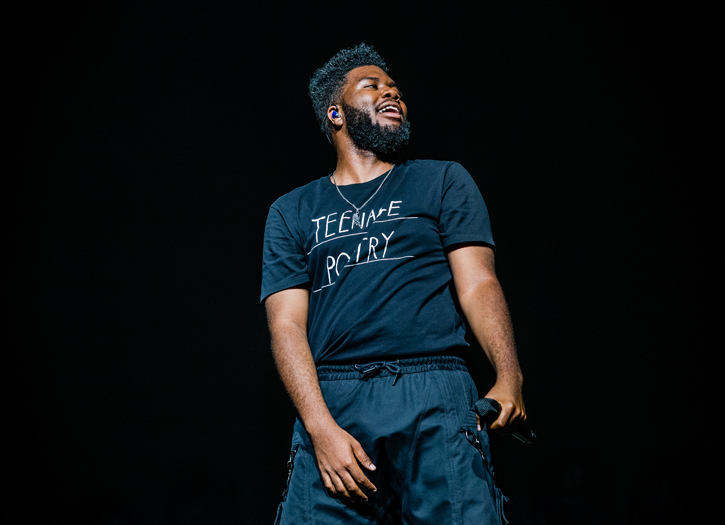 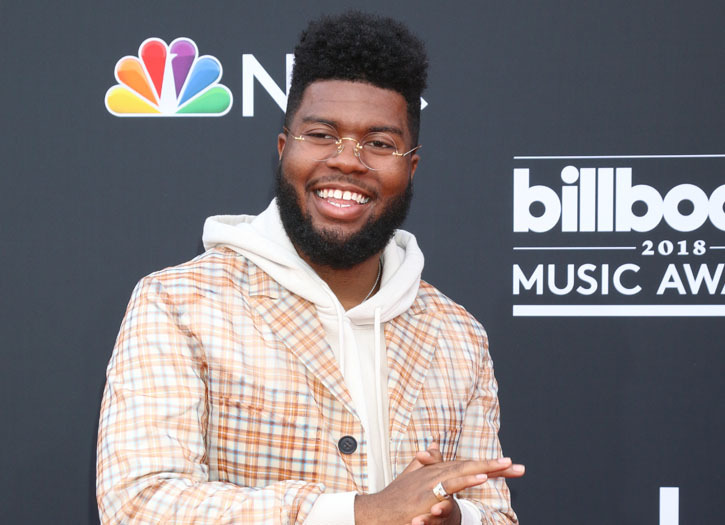 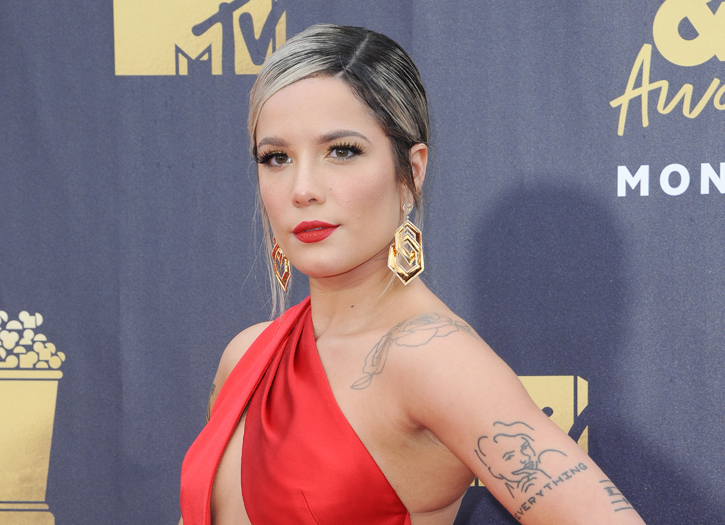 Performers Announced for the 2019 Billboard Music Awards! 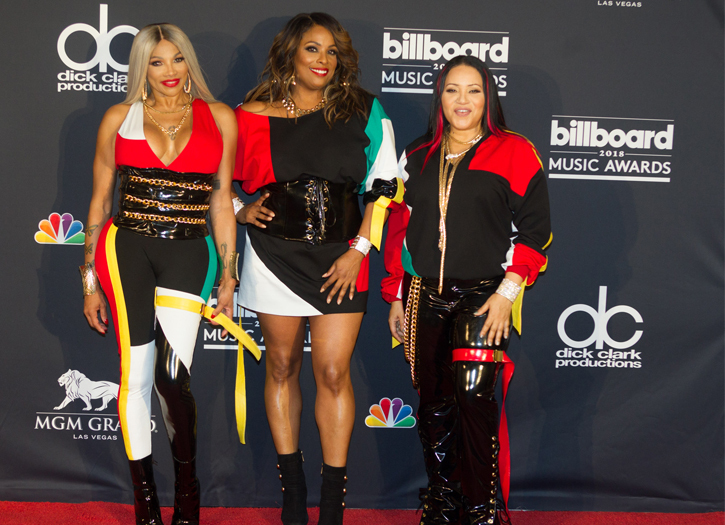 Janet Jackson Stole the Show at the 2018 Billboard Music Awards! 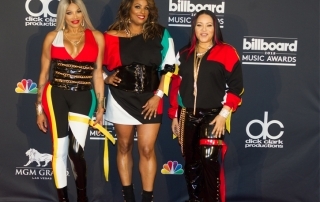 Salt-N-Pepa & En Vogue Bring Back the 90s at the 2018 Billboard Music Awards! Jennifer Lopez Set to Perform at the 2018 Billboard Music Awards!